Today, every business owner, no matter what size, understands the importance, more aptly described as “necessity,” of having a web presence. If you are going to spend the time and resources to establish or expand your online footprint, doesn’t it make sense to maximize the opportunity to drive traffic to your site? And, in addition to that traffic, enhance and grow your revenue? 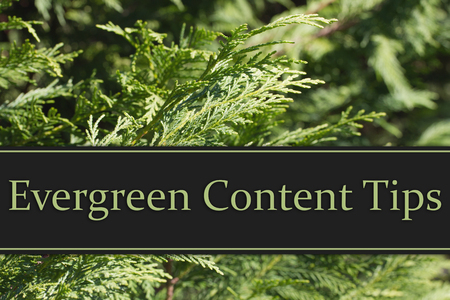 Evergreen content is one way to do just that. Let’s discuss it a bit, shall we? On of the important aspects of content marketing is understanding content marketing. And, that includes “evergreen content.” As the name implies, evergreen content remains fresh and does not become stale in a matter of days or weeks. You want topics that will be of interest and relevant to readers for many months or even years. Among the various algorithms search engines employ for indexing web pages, one component rates the traffic (i.e. views) that a website or page receives. If you have dated or expired content, you are not getting anywhere near the first page of the search engine rankings, even from that one component alone. Avoid seasonally-related or holiday topics. An exception would be if you are planning a campaign (i.e. money-making) around a particular season or buying season. Avoid trendy or fashionable subjects (unless your site is all about trendy and fashional subjects, of course). Avoid information that contains statistics or other numeric data that will soon be out of date. An exception to this is if your site is all about statistics and you are aiming for those links. If the topic is HOT and you are the place to be for those statistics, then that might be an exception. Then again, if that is the case, you are likely established as a statistics expert and already offering services (i.e. money-making) in that area of expertise. 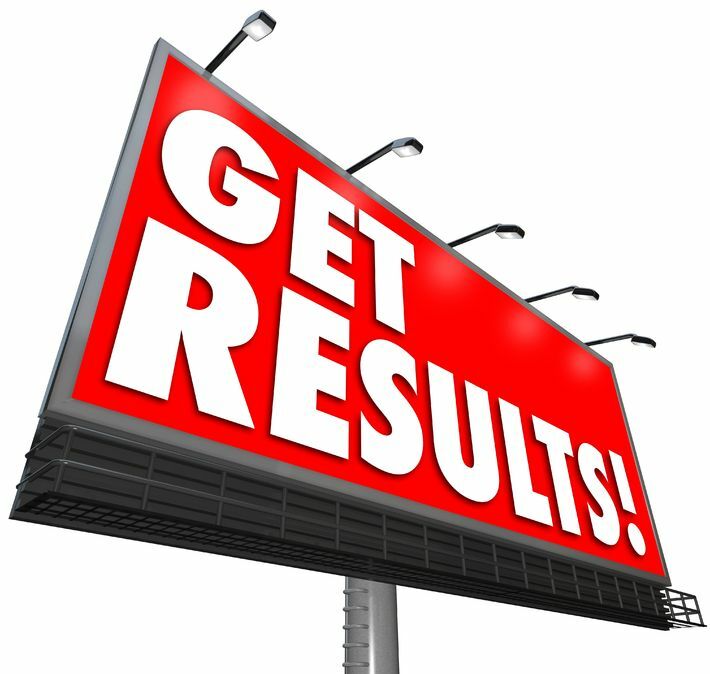 Provide inside information for your specific industry. For example, provide a “How To” or “How Things Work” article, or even regularly scheduled column. These types of things are always good starting points. Frequently Asked Questions (F.A.Q.) are a great way to provide an abundance of usable information in a format that appeals to readers (and Search Engines). Infographics are another idea. While they are mostly graphical, that doesn’t mean that you cannot find one that is “free to use” and include an article along with the infographic. In that way, you may also gain exposure (i.e. social shares) from the infographic designer, as well, and get some extra mileage. Or, create your own infographic and offer it on your site, as well as making it available for others to use.